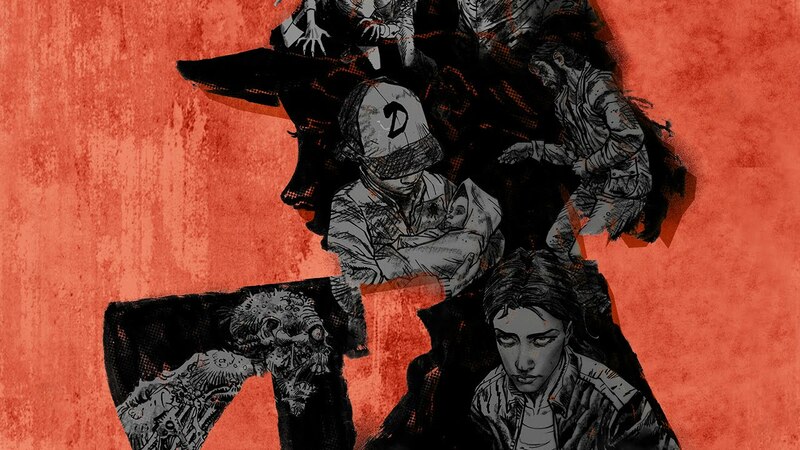 It certainly has been a few crazy and rough months for fans of Telltale’s The Walking Dead. Skybound now has control of the series, and the team has shared some very good news on their official blog. Skybound says that “many of the talented, passionate team members who originally worked on the game are resuming development efforts today”. Release dates for episode 3 and 4 will be announced “soon”, and “if you already purchased Season Four, you will NOT have to pay again; future episodes will be available to download as soon as they are released via your original point of purchase.”.